5. What every car enthusiast needs to get "hitched"
Photographer David Perry has got a keen eye for (well, lets just say) nice forms. 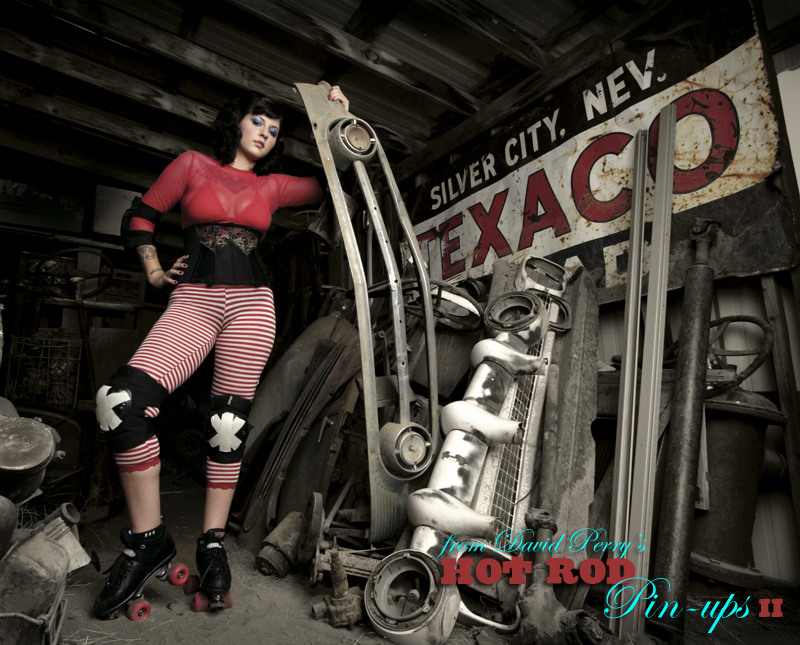 If you want something to pin up in that dreary old man cave of a garage, why not spruce it up with a couple of his Hot Rod Pin Up photos. 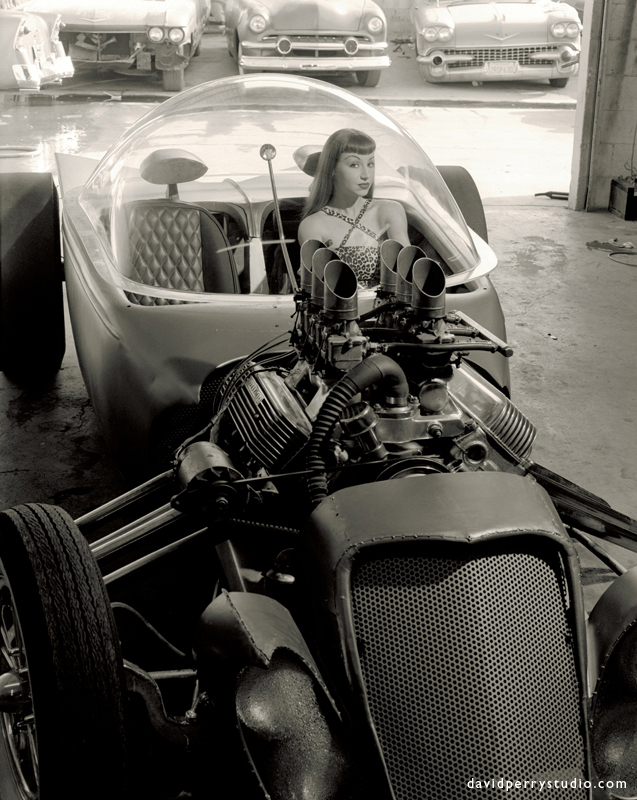 These images capture the shapely curves as well as the raw, gritty, real imperfections that make every woman (and hot rod for that matter) the beautiful, unique creatures they are. You've tried everything to get that damn bolt off that greased up old oil sump (heat, tapping it with a hammer, WD40, screaming) but nothing's worked. Well, have you tried a breaker bar? Ah see, you haven't tried everything. 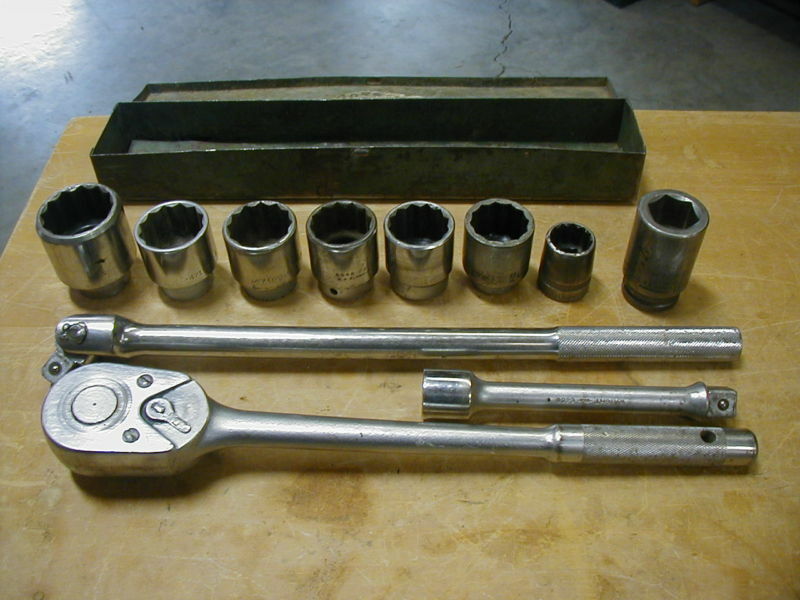 Breaker bars are non-ratcheting bars that apply significantly more torque due to their longer handles. They are a must have to prevent rounded off bolt heads, sprained backs and of course, bruised egos. 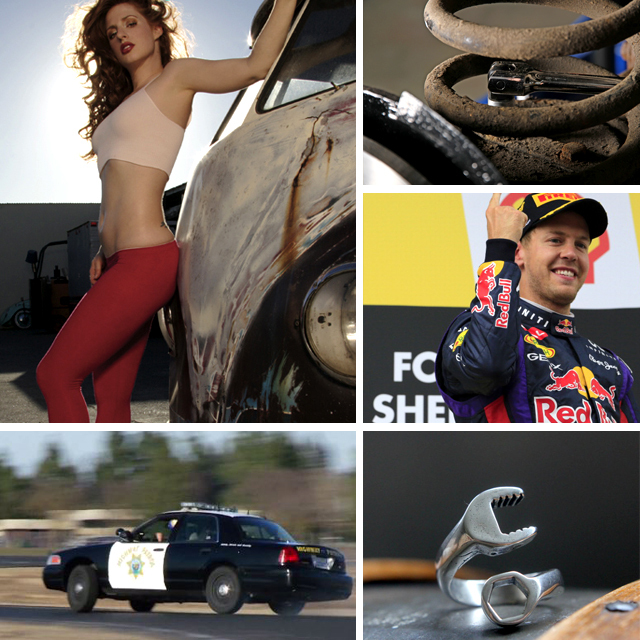 Pick one up at your local auto parts store or a really cool vintage set here. America's favorite fortune telling magazine, Forbes, runs the numbers and ranks the 10 highest earning drivers. 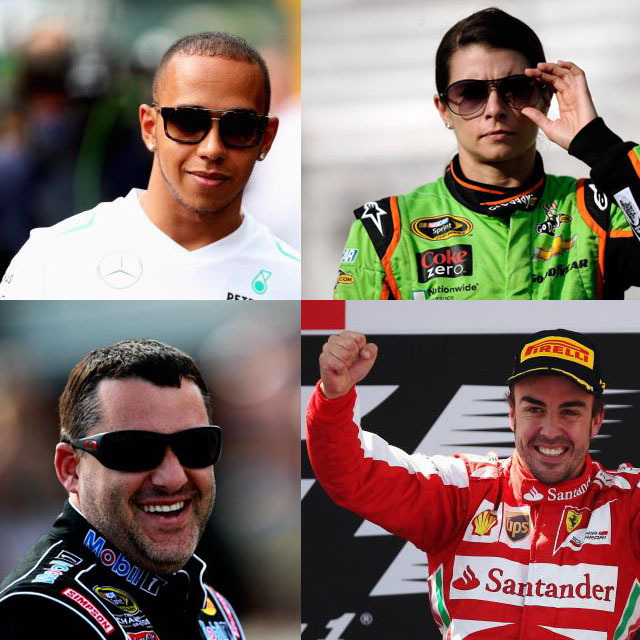 As motor sport fans we've always been curious about how professional drivers compare to their more conventional sports counterparts (baseball, football, etc) and we are happy to report that they do quite well. The top earning drivers come from Formula 1, NASCAR, and (surprise!) MotoGP. Ever try to shake the CHP of your tail and wonder "how the heck is this guy still following me?" Well, quite frankly neither have we, but we found out how they transform meek cadets to road hauling officers who will have bad guys on the side of the road before they say "oh sh*%!" Grab your utility belt and stun gun, it's time to go training with the California Highway Patrol. So you finally found that special someone that loves the smell of 10W-40 in the morning as much as you do. Well, what are you waiting for? 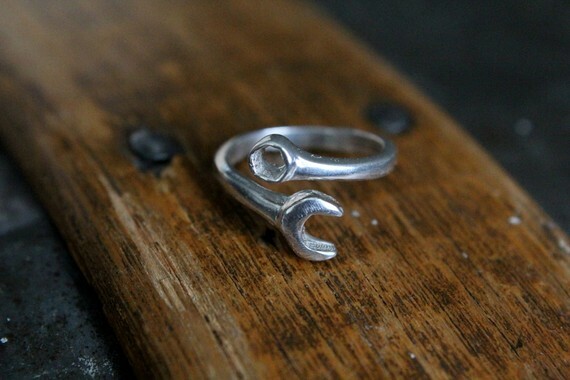 Pick up a set of these charming wrench rings and start down that long winding road as only true car lovers can. 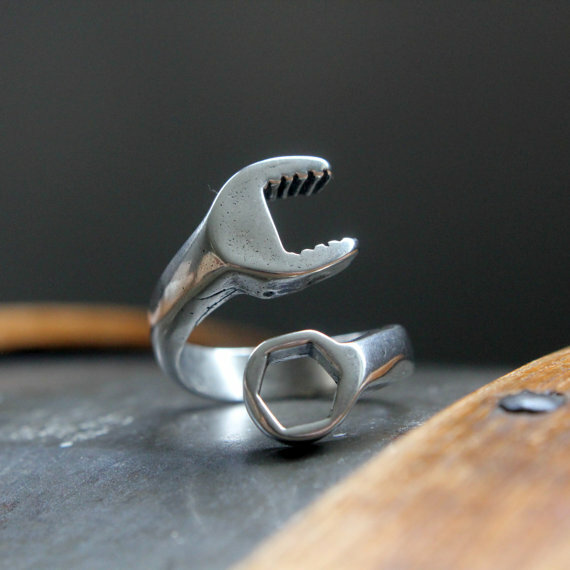 Fashioned from miniature spanner wrenches, these rings are cast in white bronze with sterling silver overlay. Find them here.